Advocacy Congregations Counseling PrEP Info Social Groups Student Clubs Support Groups Youth Services National Resources Need Help Now? About Vision Statement Board of Directors Elections Pride Monterey Peninsula Pride Queen Of Hearts Hallowqueen Friendsgiving Events Archive Directory Advocacy Congregations Counseling PrEP Info Social Groups Student Clubs Support Groups Youth Services National Resources Need Help Now? 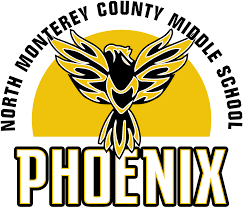 The North Monterey County Middle School now has an active LGBTQ Pride Club. For more information, please email christina_mcgovern@nmcusd.org. It is important for those who identify as LGBTQQI and allies to have access to a campus club that creates a confidential, safe and welcoming environment. Our mission is to also secure the presence of a LGBTQQI community on the CSUMB campus and strive to create an LGBTQQI-friendly atmosphere by providing a visible community for all students to join. 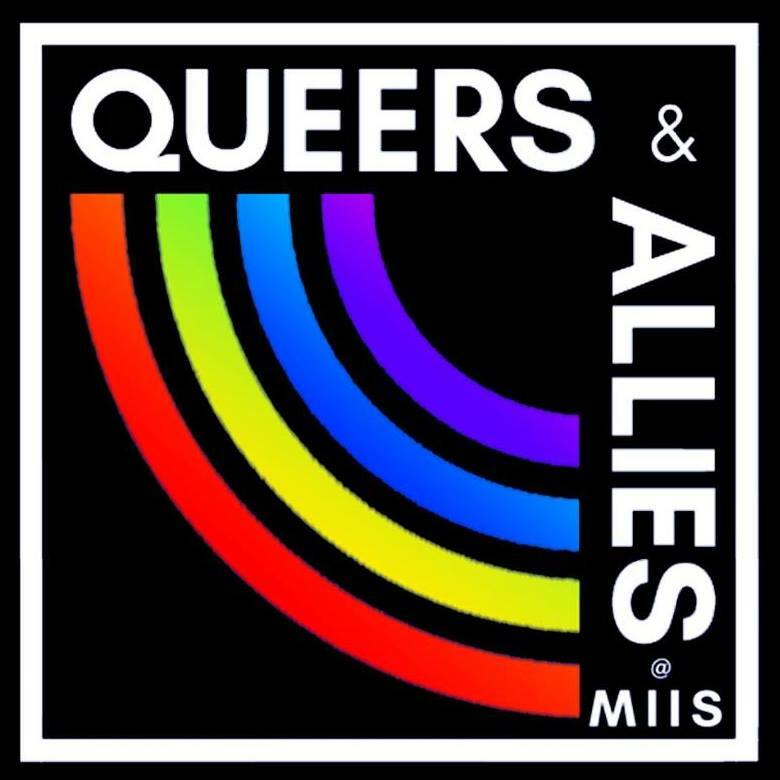 Queers & Allies at MIIS is a group open to all students who share a common interest in cultivating, nurturing and enriching the queer experience at MIIS. Queers & Allies at MIIS exists to promote the inclusion of all aspects of the queer identity, through awareness and education in the MIIS and greater Monterey community. Also, through its semester events, QAAAM aims to create a safe space for all attendees. We are here to recognize our lesbian, gay, bisexual, transgender, queer, questioning, intersex, asexual, allies and other community members at MPC. For more information, contact Reilly (they/them) at skinnerreilly@gmail.com. Come connect with other students interested in feminist and LGBTQ+ issues! Meetings are the second Wednesday of every month from noon to 1 p.m. in the Social Sciences Conference Room. For more information, contact Professor Davis at ddavis@mpc.edu.